Connect with your clients on a whole new level. Ben & Sam have the systems & strategies to help you get more work done. We are a boutique digital agency with a vested interest in your business success. Getting gritty with your goals and making them reality. Building fully functioning sites that magnetise sales. Content creation and campaigns that keep you in business. Revamping the tired, the ugly and the unusable to modern masterpieces. Getting Google to seek, see and share your site ahead of your competition. Getting you started. Keeping you accountable. Holding you responsible. Your Mini CFO is a business to business organisation that just gets it. Coming to us with a growth mindset, they surpassed all their professional goals in their first year of business and continue to proactively seek new heights by implementing what is proven to work. “I have been working with Ben and Sam for about 3 years now with business coaching. In this time they have shown me different ways to look at my business and different ways to approach situations. My business flows much more fluently and the growth in which three years has produced has blown me away on seeing my 5 year figures. The growth can only be attributed to the changes we have implemented. The major work done on my website has made dramatic growth also and many of my clients are so happy the website is full of information that they don’t have to spend as much time on the phone asking questions. By the time they ring me, they have made all their decisions and it is just a matter of finalising the booking. “Ben and Sam have just built a new website for our organisation (Lachlan Macquarie Masonic Lodge). 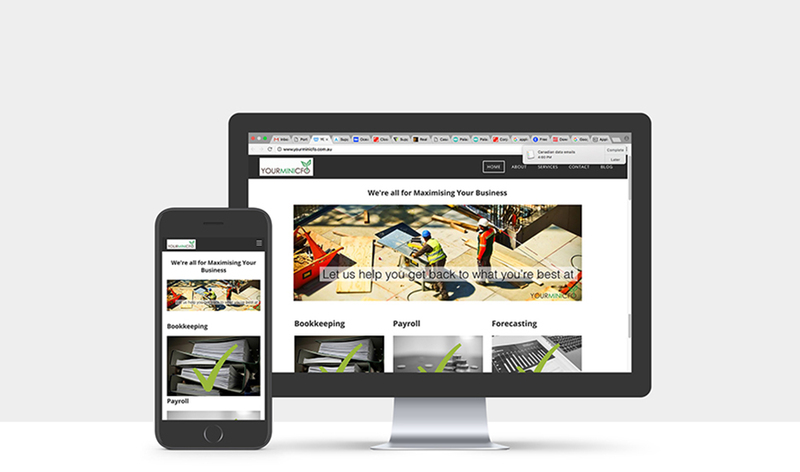 We are extremely happy with the quality of the website, the attention to detail, and the ‘feel’ of the message within the site. As a not-for profit organisation, our focus is on the helping the community. We felt that it was important that our message should be strong and clear. In building our new website, Ben and Sam has achieved everything that we envisioned, and more! We’re ready to help take your business to the next level. Get your fingers going and send us a message – we’ll be in touch with you quick smart to talk about what’s on your mind. We love to answer your questions, hear your success stories and brainstorm your ideas!